What makes a school a “good school”? Author Jim Baumann, of Teton Village, Wyoming, sought to answer this one very complex question. Well, he went beyond just answering it. He wrote the book on it. In the fall of 2017, Baumann published his common sense guide to help parents understand the essential pieces of what makes a school a good one. Originally from the East Coast, Baumann and his wife came to Wyoming in 1998 after falling in love with Jackson and the bounty of outdoor views and activities the area had to offer. 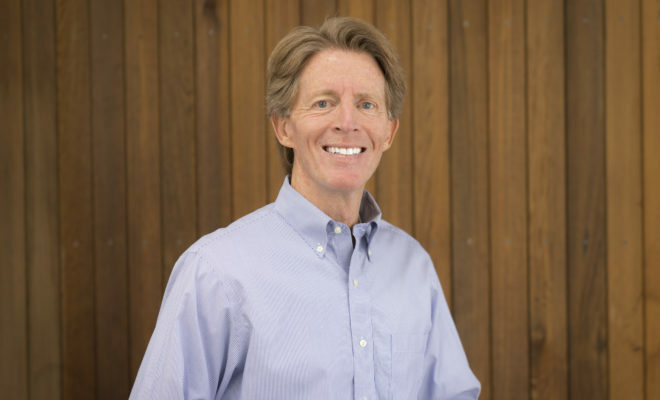 Baumann has served on school boards at both the local and state levels in Chicago as well as in a school system outside of Boston. With more than thirty years of experience in education, he expertly constructed a guide to assist parents in identifying the makeup of a good school and understanding the responsibilities of all those involved in their child’s education. Common Sense for our Common Good: A Parent Guide to Good Schools is a must-read for any parent. 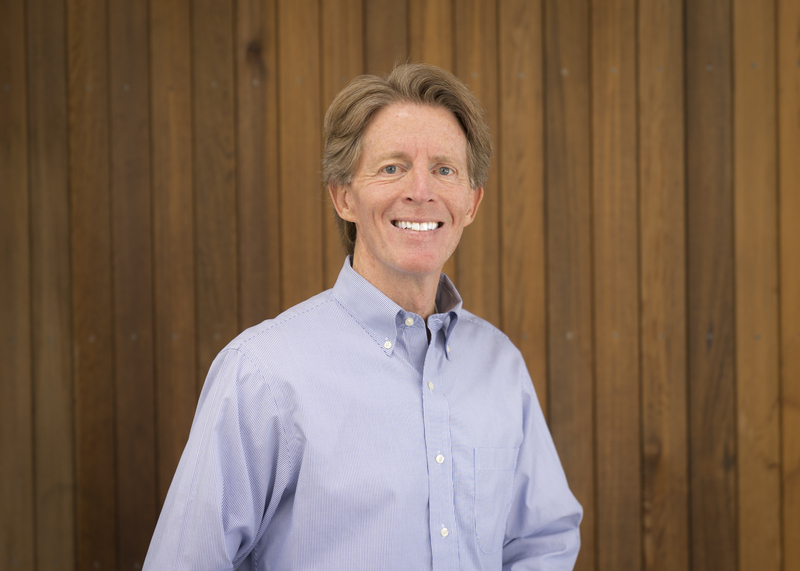 His time in the classroom as a teacher, on the soccer field as a coach, in the boardroom as a CEO, as well as serving as an active school board member, provide a wealth of experience and expertise. However, his experience as a father of three may speak loudest to his readers. “We all have a responsibility for not only our children, but all children,” in the words of Baumann. Parents, educators, and the community all play a crucial role in ensuring a bright future for every child, and this responsibility is in part what prompted Baumann to write the book. “Enamored and grateful” with the experiences he’s had in public schools, Baumann felt compelled to help parents recognize standout qualities of their child’s school, but also of their own child. A good school will see that brilliance, and nourish it. Good educators are committed to helping students understand their full learning potential, which is also something parents must commit themselves to. From the very beginning, Baumann encourages parents to talk to their children about how important education is to them. Mom and Dad are the most important people in a child’s life, seeing their parents value good education influences them to do the same. Keeping kids upbeat about their education is also stimulated by their involvement in activities they truly enjoy and are passionate about. Baumann says we have an “obligation to give our kids the best chance.” Academics, being math, science, reading, and writing, are vital to any school’s curriculum. Yet, there are also the arts and extracurricular activities that provide countless benefits for all students. When it comes to budget, these programs are often the first to be cut. “If the path is narrow, we miss out. In regards to music, art and extracurricular, we have the responsibility to expose them to both academics and extracurricular, setting that up and exposing them.” You never know what activity, instrument, lesson, or story will spark a child’s interest. Setting up the opportunity for that spark is part of helping a child realize their full learning potential. It is also important to “talk to your child’s teacher and try and get a good sense of what the teacher is focused on for your child,” says Baumann. For most all parents, there comes a time in their child’s education when you want more for your child. Maybe there’s a feeling that a low grade was not deserved, or there’s not enough of a challenge for your child as a student. This can happen even in the best schools. Remember to “share negative opinions privately, not in front of your child,” Baumann warns. The more positively we speak about the school, the teacher, and the curriculum in front of children, the more positive they feel about going to school and giving their best effort. According to Common Sense for Our Common Good, the solution for solving the “Good School Puzzle” is by defining four pieces. Effective Educators, Engaged Parents, Committed Community, and Successful Student Learners. So, if you’re an engaged parent, you’re already a step ahead. No matter the type of school, be it public, charter or private, and no matter the amount of financial resources, all institutes for education have the ability to successfully connect the four pieces of the puzzle. The “Committed Community” piece is one that may seem trickiest to solve. Baumann says that “Empty-Nesters,” referring to those that do not have school-aged children, may not always feel concerned with what’s going on in their community’s schools, nor feel that they have a reason to be involved. Baumann urges parents’ and educators’ to claim responsibility for making sure those individuals know how important their support is. “Think back to the fact we were once all students,” may be the necessary “pragmatic pull” to get the rest of the community involved. A tug on the pocketbook may be what helps them to understand the importance of their support and commitment. “[In a community where there are] better quality schools, the homes may be worth a little more. It’s a combination, [we all] want to live in a vibrant community where homes appreciate.” Healthy schools are an essential part to a healthy community. In Baumann’s community of Teton Village, Wyoming, and within the Teton County School District, “we are pretty fortunate,” says Baumann. There are schools with “dedicated effective educators, the community is involved, we are fortunate enough to have financial resources and mostly positive experiences.” Baumann does point out that in schools where all four puzzle pieces are present, they may not all be perfect. But if the community is engaged, good teachers are working hard, and parents are involved, the chance for that fourth piece, successful student learners, if much greater. In his book, Baumann explains that learning is a 24/7 opportunity. Fortunately for the children of Wyoming, this state is full of learning opportunities. Some of Baumann’s local favorites to explore with his children and grandchildren are Teton County Library, the National Museum of Wildlife Art, and the Lawrence S. Rockefeller Preserve Center. “All you’ve got to do is walk outside, take a hike, we are so blessed that way as well.” For the larger urban areas, the performing arts centers and extensive list of museums provide incredible opportunities for learning beyond the classroom. Explore the great state of Wyoming with your child and set out on a learning expedition. Follow Baumann’s guide to get further involved in your child’s school and their education. Support your community schools and we will all watch together as the future of Wyoming, and all of our country’s youth, glows brighter and brighter. 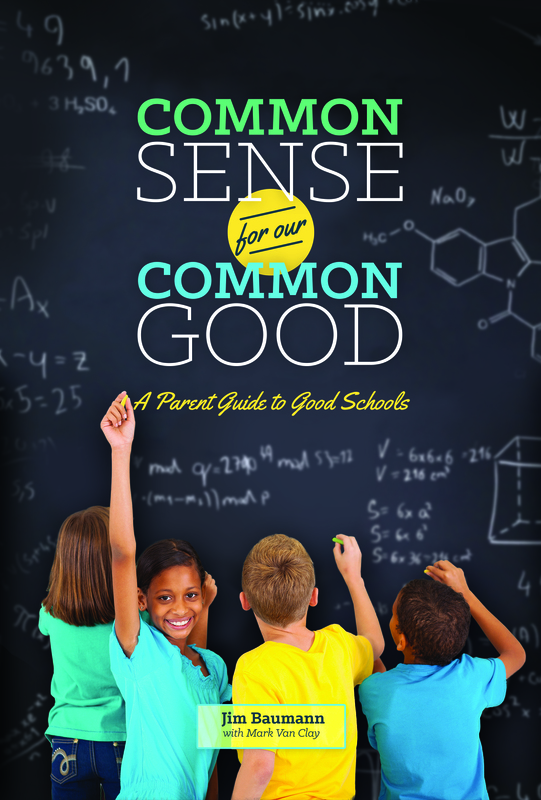 To get ahold of Common Sense for our Common Good: A Parent Guide to Good Schools, visit Jim Baumann online at www.cscg.education and order a copy now on Amazon.